How Do Facebook Places Work? 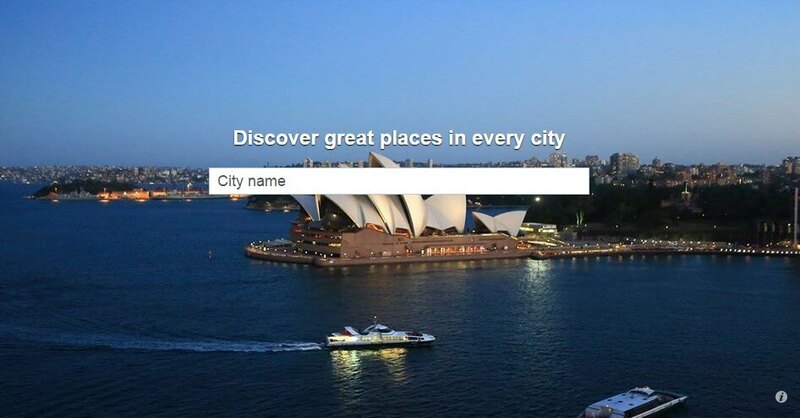 Facebook Places hompage is solely offering the users to enter a location they want to search places in. It has a built-in automatic feature that tracks the browser language and IP address and offers the content accordingly. The downside is, you can not seach for “Chinese restaurants Prague” or whatever I will intuitively do. You can just search for a location, like “Prague” and then filter the results according to your liking. What’s obvious, places with the most and the best user ratings rank top. Facebook generously offers a large room for presentation. The generated URLs are clearly optimised for users searching for “Things to do in…, ” so we can expect the listings to rank organically and bring a great deal of traffic from search engines. Picky users may also use the map feaure and browse other places with lower ratings using the feature “See all…” Also, places in nearby cities are available on a map below. Use multiple channels to promote the call for positive reviews: Web, email, on-site offline, social media profiles, pages, videos etc. For me, this is a very logical step by Facebook, trying to level up with Google Places. Clearly, Facebook will strive for more information provided by users to be able to show more relevant results to complicated queries. Most likely, we will be pushed into using Facebook Open Graph features. This feature will, however, greatly lift up the yet very high importance of local and mobile SEO.